In our hands-on workshops you will learn to distill spirits by distilling your own alcohol on a small copper still. In our essential oil and hydrosol classes you make your own oils and waters. 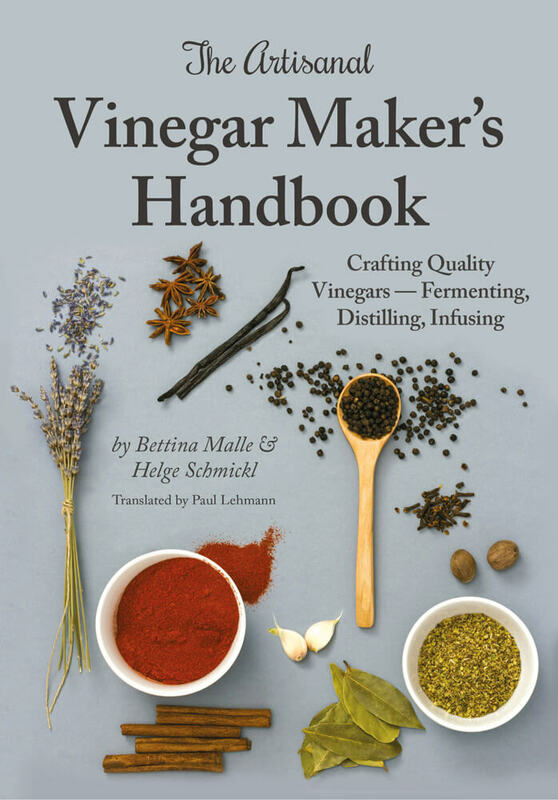 And in the Vinegar-Workshop you ferment and analyze the vinegar by yourself. You have no time to attend our training programms? We also offer the distilling courses, the seminar for making essential oils and hydrosols and also the course to make vinegar on a online-basis. 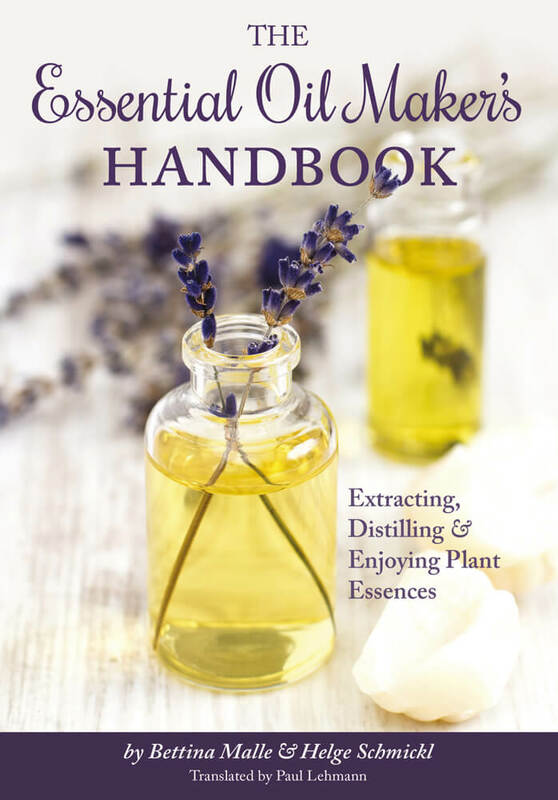 Our practical guides for home distilling, how to make essential oils & hydrosols, and for making vinegar. 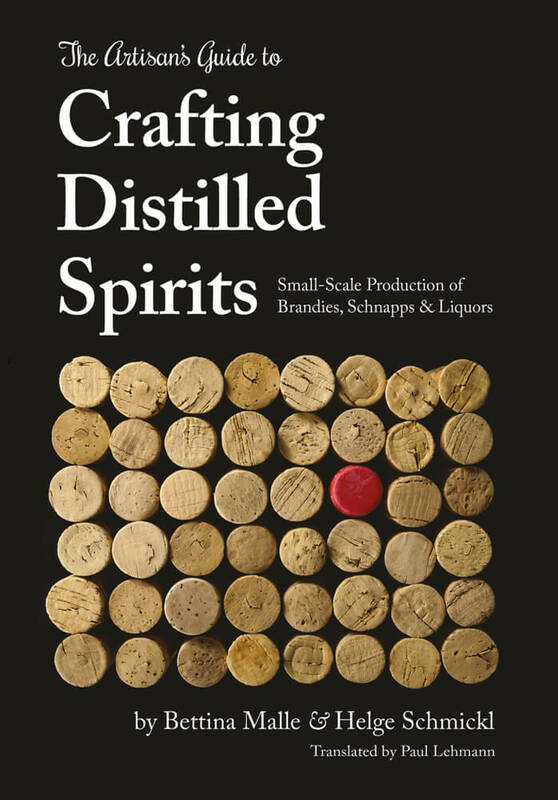 Free of charge and without any registration we offer our know-how area in the fields of spirits, essential oils, hydrosols, and vinegar: discussion, recipes, specialist questions, online-calulations, foto gallery, in 5 steps to your own spirits / oils / vinegar and also how to construct your own still for alcohol or oil and a vinegar fermenter. In our online-Shop you find the entire equipment you need to make your own spirits, essential oils, hydrosols, and vinegar at home – small copper stills, oil stills, vinegar fermenter, and necessary equipment.